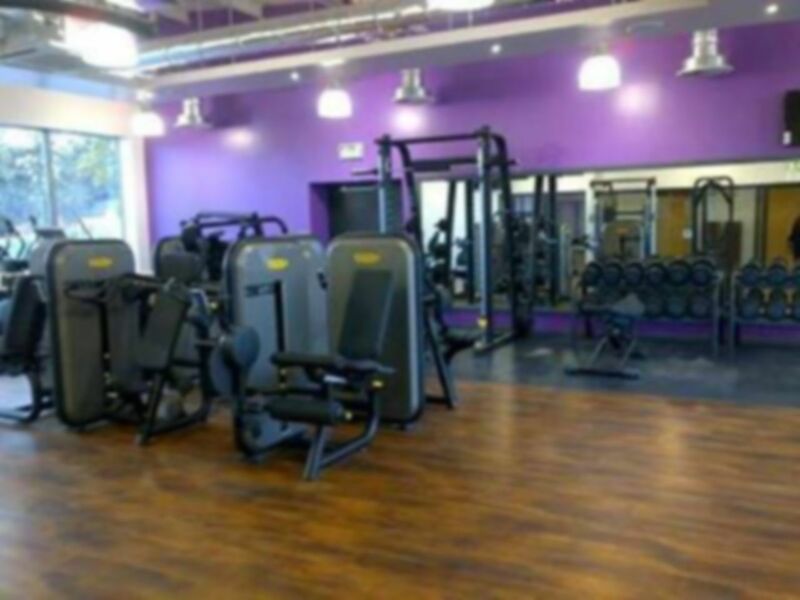 Please Note: Refurbishment works will be taking place up until the 27th November 2018 meaning the leisure centre will be temporarily closed until then. 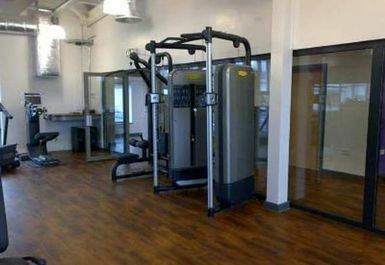 The gym at Ruthin Leisure Centre has recently undergone refurbishment. 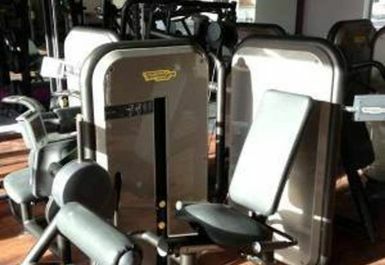 That's why you will find the gym is equipped with the latest cardio and resistance equipment including treadmills, cross trainers, rowers and bikes. The air conditioned fitness suite also offers a selection of free weights, weight machines as well as a matted area for stretching. Ruthin Leisure Centre is situated on Mold Road across from Ruthin High School. Friendly gym decent enough to keep fit would use again if working this way again. It's a tiny gym and too many aerobic machines and not enough weights. You always have to wait for lifting equipment. The changing rooms are tiny and tired. It needs an overhaul. 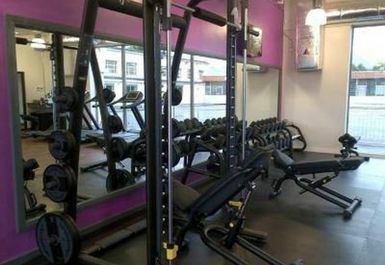 Convenient, local gym, with great facilities. 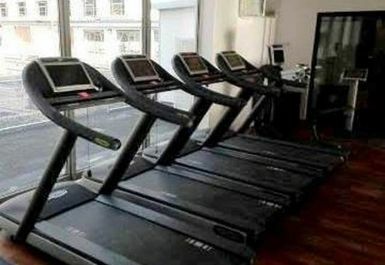 Friendly staff, good equipment, a great gym.